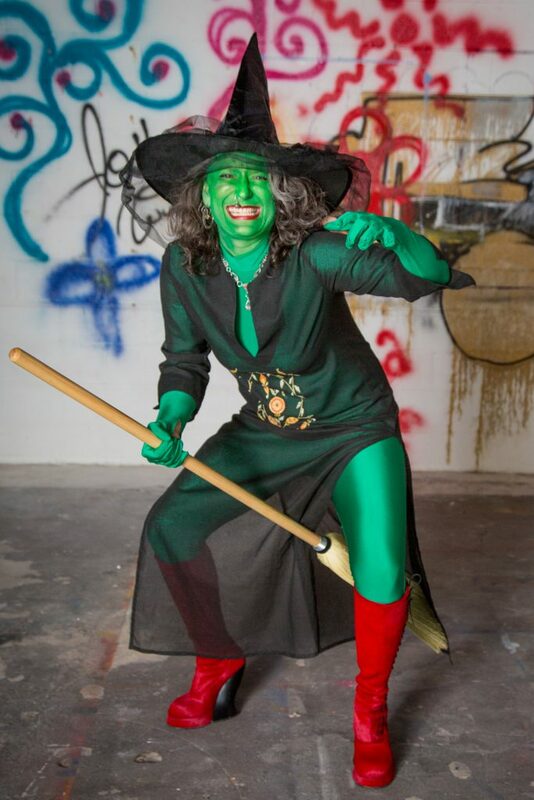 Elphaba is sometimes known as the Wicked Witch of the West! Her green skin, pointed teeth, and severe water allergy, have always made her an outsider. She is back from a new death experience! She has not given up and continues to resist against the anti-Animal fascist regime of Oz. She will take down the fascists and aims to join forces with GRAWL to once again see a beautiful world where Animals are respected.